Wardrobes: Clear out any old clothing, reorganise and wipe down your wardrobes. I have had a really good clear out this month, it helps when you move as you are faced with tonnes of things that you are not sure you need anymore. I was ruthless. I got rid of at least 3 bin bags of clothes and the same with the children too. I love spending time reorganising my drawers. I have the right amount of clothes now to make things neat and tidy. My underwear drawer has never looked so organised: trainer socks, tights, ankle socks, walking socks and underwear together and all perfectly arranged. It is rather satisfying. 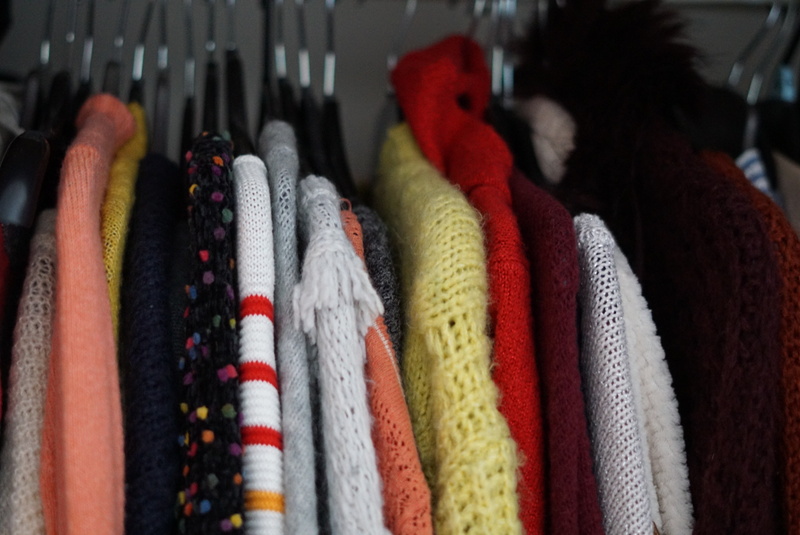 Do you have a clothes cull? If so, how often? I am a bit of a hoarder with clothes. I am going to try the new rule of buy something, throw something away – use the same hanger etc. Do you do that? Does it work?